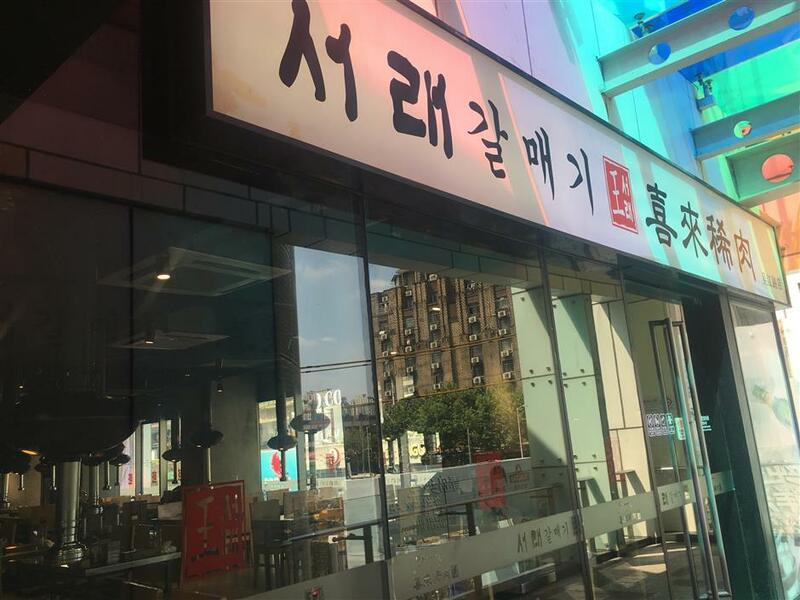 Authorities in Jing'an District said today they are investigating a popular South Korean grill restaurant after a diner claimed their roast meat had a parasite on it. 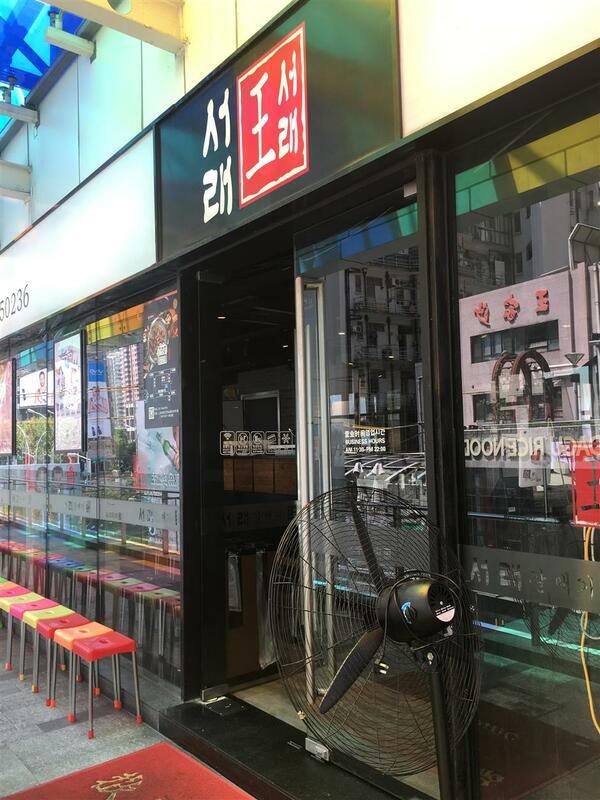 Authorities in Jing'an District said today they are investigating a popular South Korean grill restaurant after a diner said their roast meat had a parasite on it. 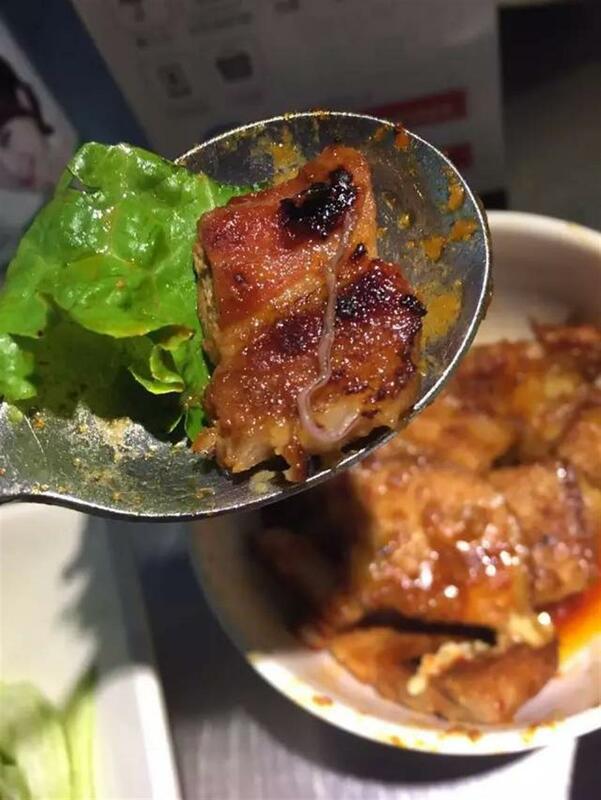 A long parasite was seen on a piece of streaky pork at Seorae, a restaurant on Wujiang Road, as shown in a photo posted online. The Netizen said he and his friends had eaten several pieces of the pork before seeing the parasite. 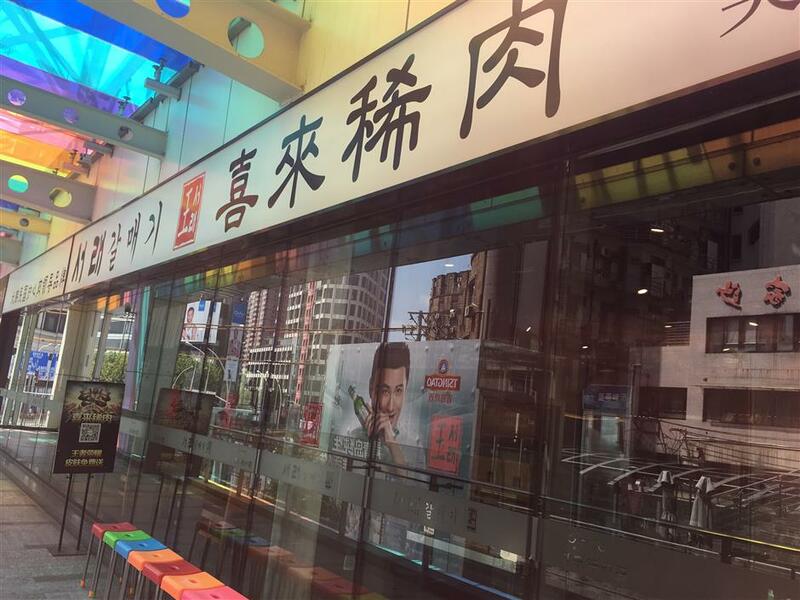 Seorae has more than 50 outlets in China and about 10 in Shanghai. 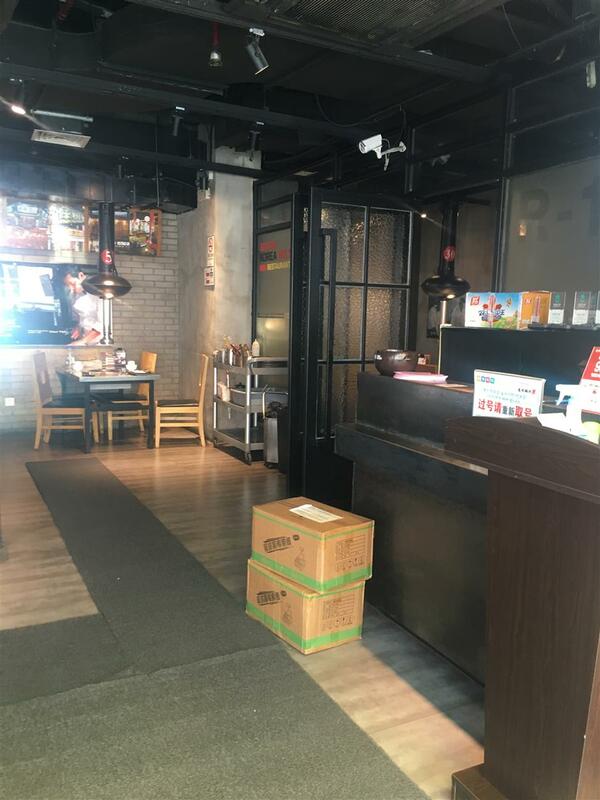 The Jing'an District Market Supervision and Management Bureau said it has ordered the restaurant to provide materials including inspection and quarantine certificates and the qualifications of suppliers. The suspected tainted batch of streaky pork has been suspended and sealed, with samples sent for tests, according to the bureau. In a statement, Seorae insisted that the diner has no food safety problems. Investigation is still underway, the bureau said.